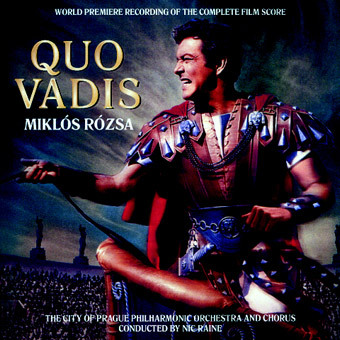 We are very happy to announce that Prometheus Recordings have released a world premiere recording of an exceptional and fully complete score to Quo Vadis composed by Miklós Rózsa.  This recording performed by The City of Prague Philharmonic Orchestra and conducted by Nicholas Raine, has been realized at Smecky Music Studios during March 2012 for Tadlow Music. A short preview video of the new Quo Vadis recording can be seen below.